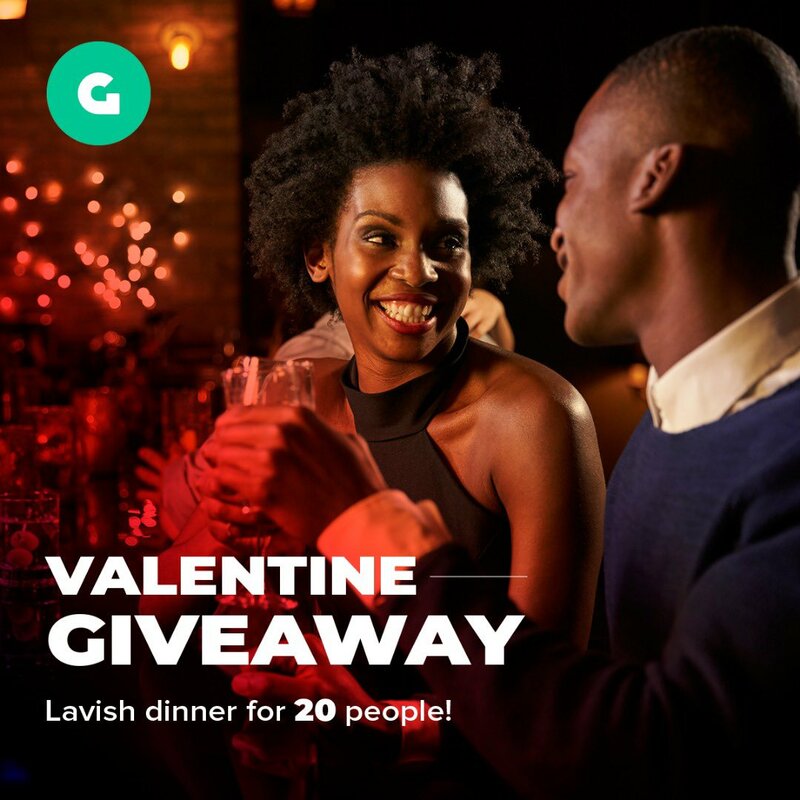 Gokada Valentine Give Away: Lavish Dinner for 20 People! In the spirit of Valentine, Gokada is sponsoring 20 people to dinner at Raddison Blu Hotel Lagos. We believe everyone deserves to celebrate Valentine! Here’s a chance to celebrate your Mum, Dad, Guardian, Uncle, Friend, Sister, Lover or anyone in your life you think needs to be spoilt and appreciated this season. Winning is easy, tell us who you’ll like to take in the comment section and tag 2 friends to join in and follow us!